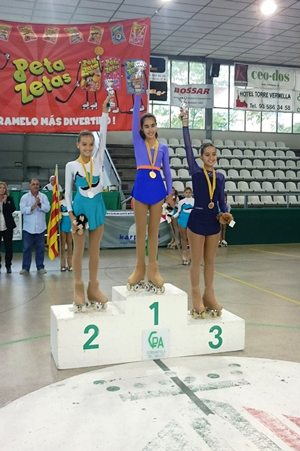 On September 1, the Roller Skating Festival is celebrated in Olot as part of the Tura festivities of the city. 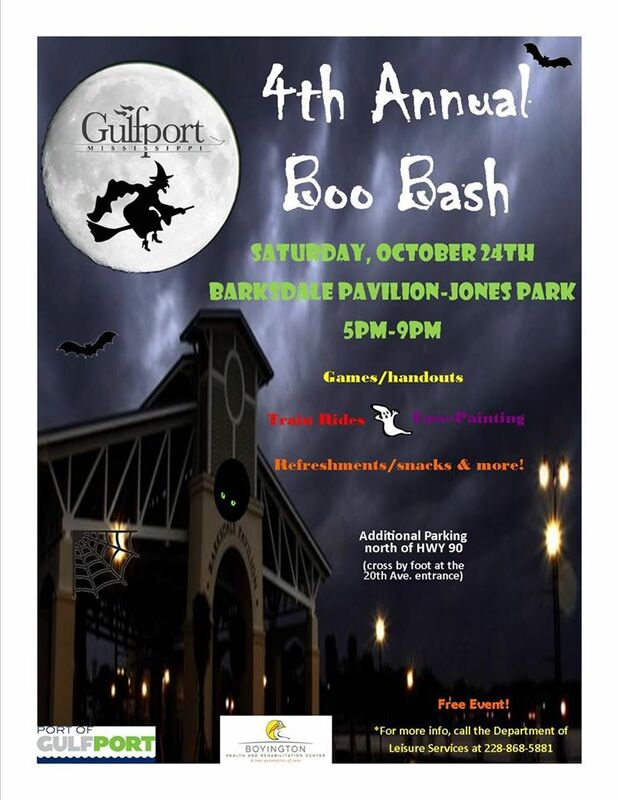 Peta Zetas will attend this long-awaited event to support all participants. 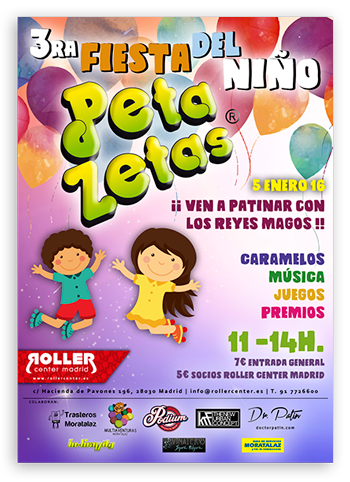 On January 5th, from 11 to 2pm., the Roller Center of Madrid will be celebrating the 3rd Peta Zetas kid’s party, an event full of fun, skating and presents. 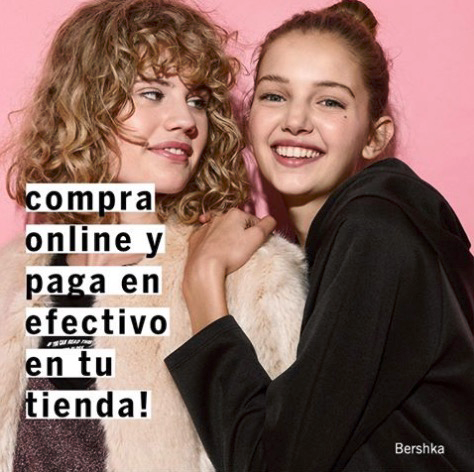 Peta Zetas and Bershka cooperate to make the online purchase process of the best fashion and accessories much easier. 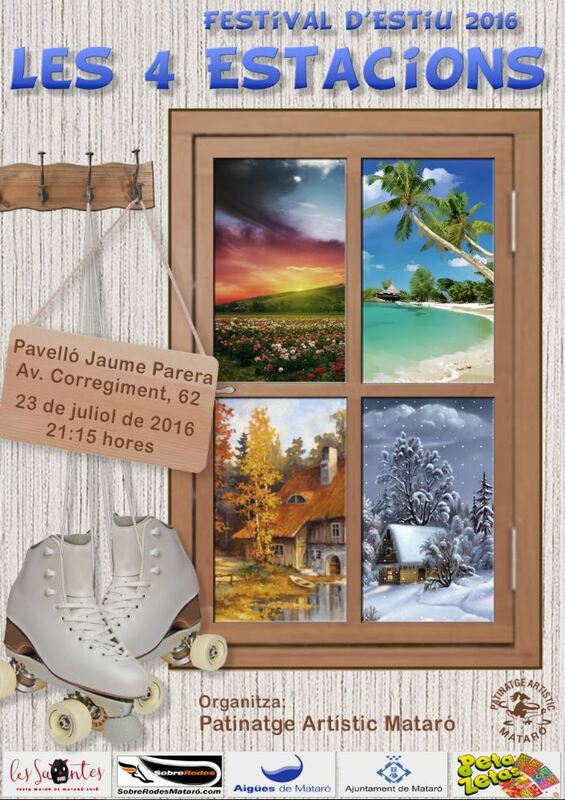 On Saturday July 23rd, the Summer Show “The 4 seasons”, organized by CPA Mataró will be held in Jaume Perera Pavillion in Mataró. 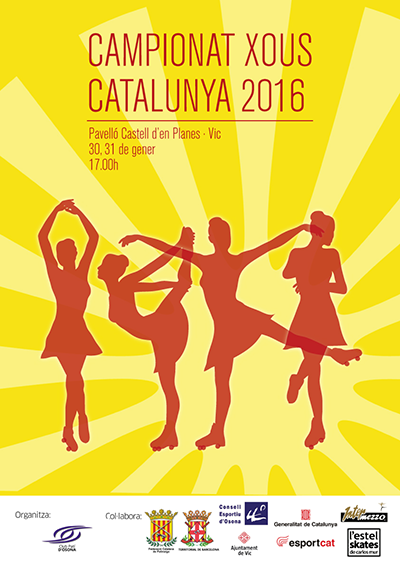 The city of Vic will host the Cataluña Figure Skating Xou Championship, and Peta Zetas, as a brand that supports national and local sports, will be there sponsoring two of the competing teams. 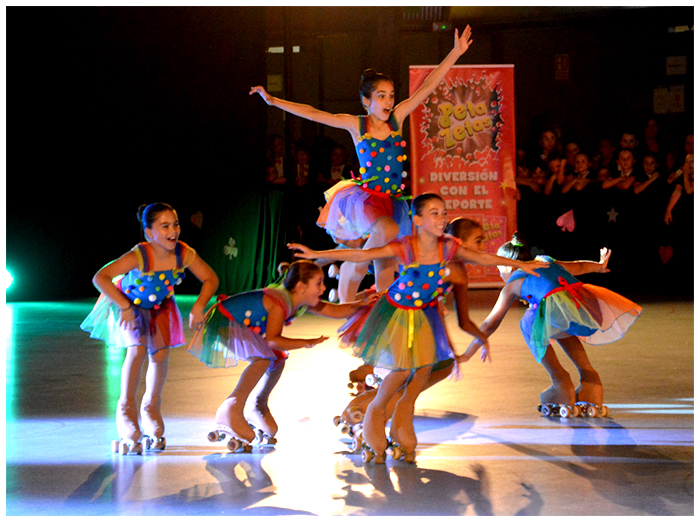 Next November 21th, in the “Amaya Valdemoro” sports Pavilion in Alcobendas (Madrid, Spain), the first edition of International Artistic Roller Skating Gala «Alcobendas European City of Sport 2015» will be celebrated. 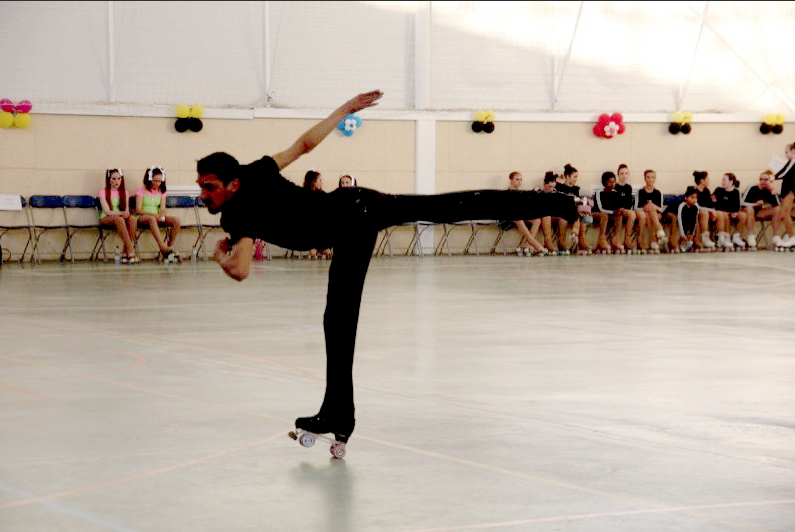 With Peta Zetas support, last weekend the “Interclub Final” edition of artistic roller skating took place in the local “Can Xarau” pavilion. 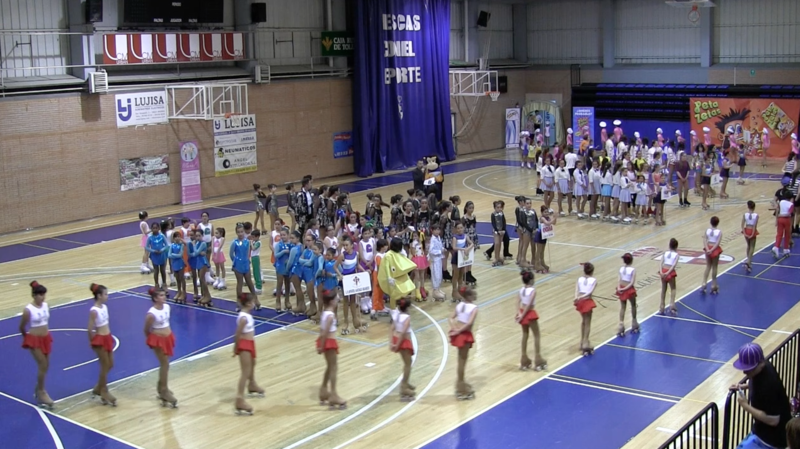 Peta Zetas congratulates all participants for the great show and sportsmanship. 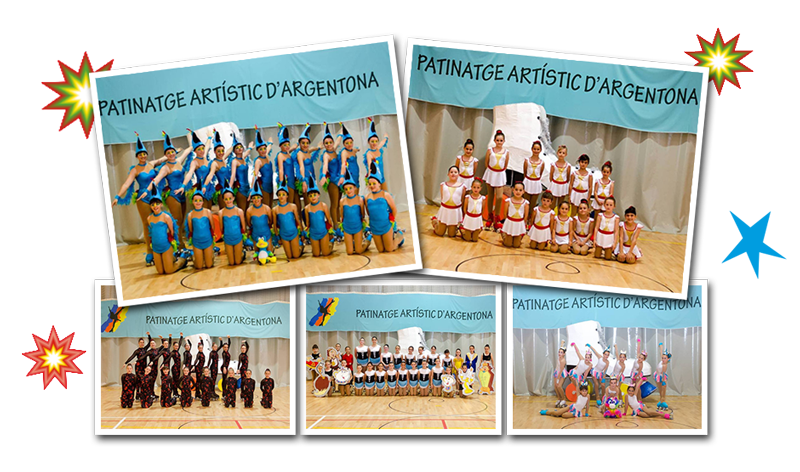 Peta Zetas has cooperated with the 5th International Roller Skating Gala of Ontígola (Toledo), where Ontígola Roller Skating Club was celebrating its 6th birthday.